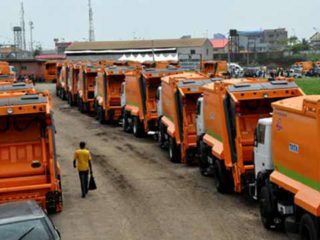 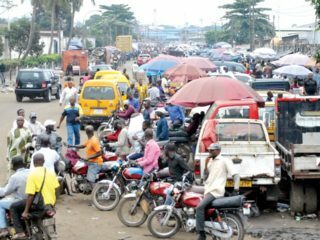 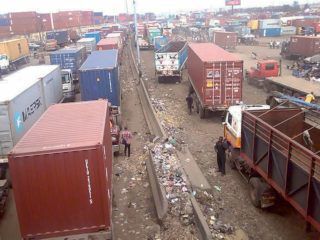 The Lagos Waste Management Authority (LAWMA) on Friday decried the ongoing defecation and bathing on the roads at Apapa area and its environs by articulated vehicle operators. 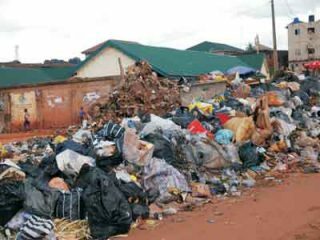 Despite the return of the Lagos Waste Management Agency (LAWMA) with its business model, which helped it rid the state of refuse, when it worked alongside Private Sector Partnership (PSP) operators, effective refuse management in the state has remained a major challenge. 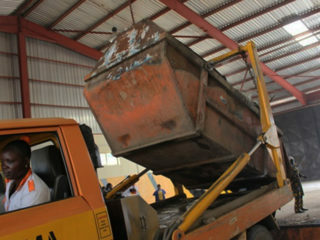 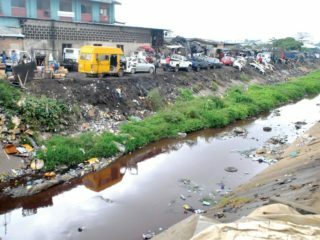 Environmentalist recently joined forces with Shoprite to collect waste from Nigeria’s beaches, markets and the waterways. 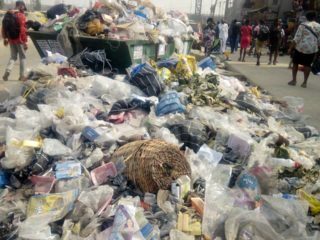 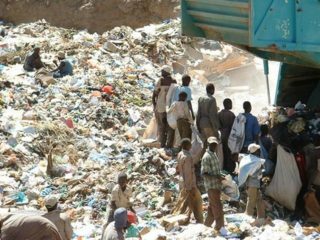 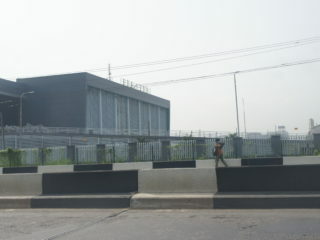 Two members of the Lagos State Association of Waste Managers of Nigeria have sued the state government over the Environmental Management Protection Law 2017. 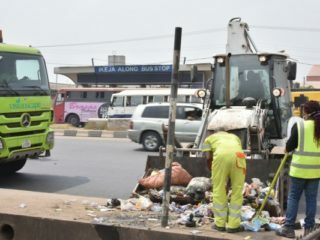 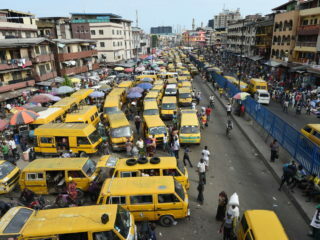 There has been a stalemate as to how the state government can achieve its goal on Cleaner Lagos Initiative while the PSPs demand a more robust plan for huge investment on infrastructural upgrade by Visionscape beyond mere waste collection.